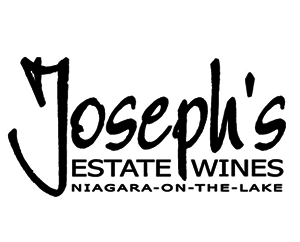 This Full Day Niagara Wine Tour is our most popular choice, operating weekends year round. 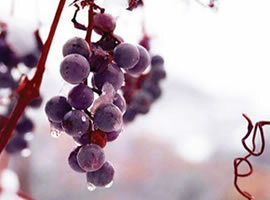 Join us now and experience the Winter Version of our legendary guided Niagara Wine tour. Travel with us aboard one of our multi-passenger buses visiting four wineries in Niagara-on-the-Lake. Enjoy complimentary wine samples at each stop, including Icewine. Enjoy a free guided tour of a barrel room at the Lakeview Wine Co. Your tour will also make a stop for lunch along the way (cost extra). Experience a new tasting experience at the Lakeview Wine Co. - previously Diamond Estates Winery. Many of the popular brands you see at your local LCBO can be found here. This newly renovated facility offers spacious floor to ceiling windows while you sip and shop throughout their sizable wine boutique. 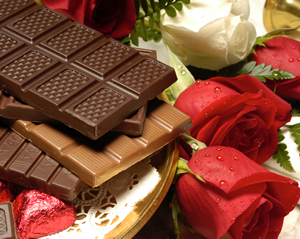 Enquire about their daily bottle sales and other promotional specials. 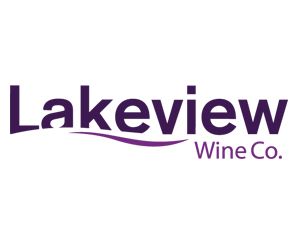 Lakeview Wine Co. is home to some of Ontario's most popular brands, like Dan Akroyd, 20 Bee's, DeSousa, Eastdell and of course their own private Lakeview brand. 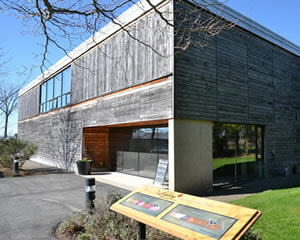 Enjoy a tour of their production facility while you have your FREE wine samples. Caroline Cellars Winery takes pride in four generations of grape growing tradition – in Germany and in Canada – in order to produce wines for all to enjoy. They are situated on prime grape growing soil and employ many years of experience and skill in order to produce grapes and wines of exceptional quality. 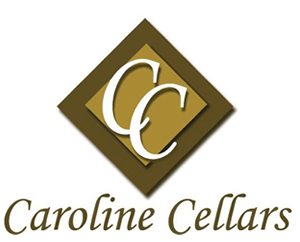 It is also important to us to create a customer experience unlike any other – Caroline Cellars likes to take pride in their personal approach to customer service and their unpretentious approach to their fabulous wines. What’s all the talk about? Welcome to small talk Vineyards, Niagara-on-the-Lake Dinner Parties will never be the same again … Small Talk Vineyards features bold fresh VQA wines that expose the dramatic gap between what you say, … and what you really think! Regardless of the occasion, they have the perfect wine for your lunch, dinner, or party. One thing is certain, their wines will spark a great conversation. Your tour will make a designated break for lunch along the way. 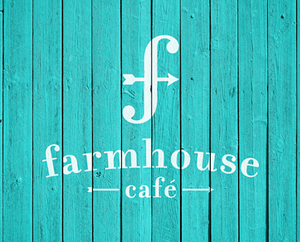 Our usual stop for lunch is at the Farmhouse Café onsite at Caroline Cellars Winery. Your driver will hand out lunch menus that you can review in advance, before your arrival at the Café. They offer a wide variety of freshly made sandwiches, salads, soups and specialty items like pulled pork poutine, wraps, burgers and more! Feel free to purchase a glass of wine to accompany your meal, cost would be extra. Cost of lunch is at each guest own expense. Vegetarian options available. 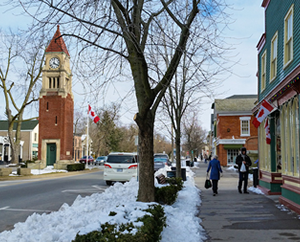 One of the most popular attractions in Ontario, Queen Street Historic Downtown Niagara-on-the-Lake is the focus of your lunch break while on tour. 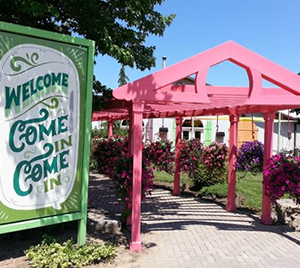 Enjoy up to one hour to explore, dine and shop your way along one of Canadas oldest streets. Ask your driver for quick lunch options, and take advantage of great selection of boutique stores, bakeries, wine shops and more.